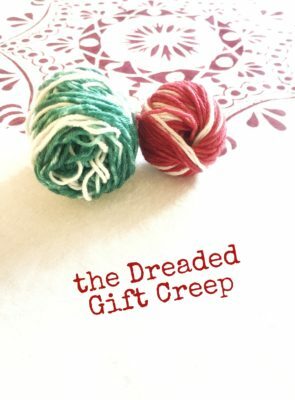 I call it the Dreaded Gift Creep. The first step seems so reasonable. The second step seems so logical. The third step seems only fair. The fifth step is acceptance.